Learn what it takes to become PRIMA Certified. Take your acupuncture skills to new levels with our fundamentals and clinical applications courses. 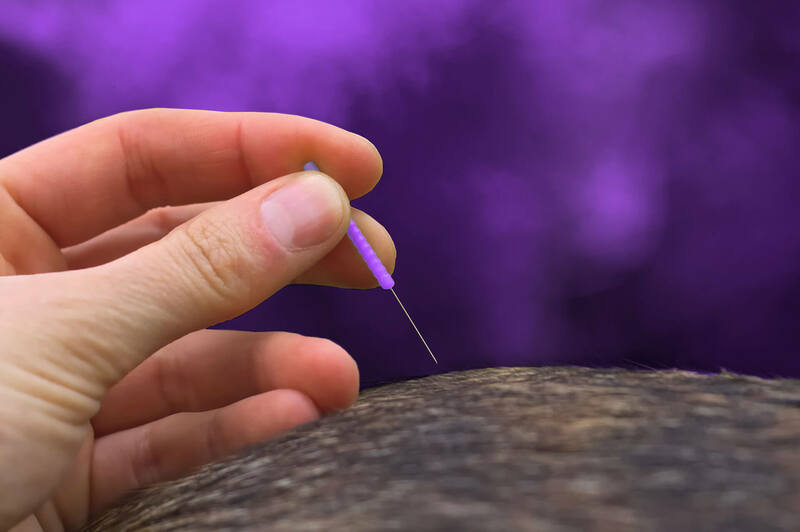 The purpose of our scientific integrative medicine (SIM) course is to expand your knowledge of using integrative medicine techniques related to acupuncture, laser acupuncture, myofascial release, manual therapy (massage), and botanical therapies. Welcome to the CuraCore campus bookstore. Dr. Robinson’s book and CD set, Interactive Medical Acupuncture Anatomy, contains detailed, computer-generated pictures of the human body to enhance your comprehension of acupuncture. How can you use this set? 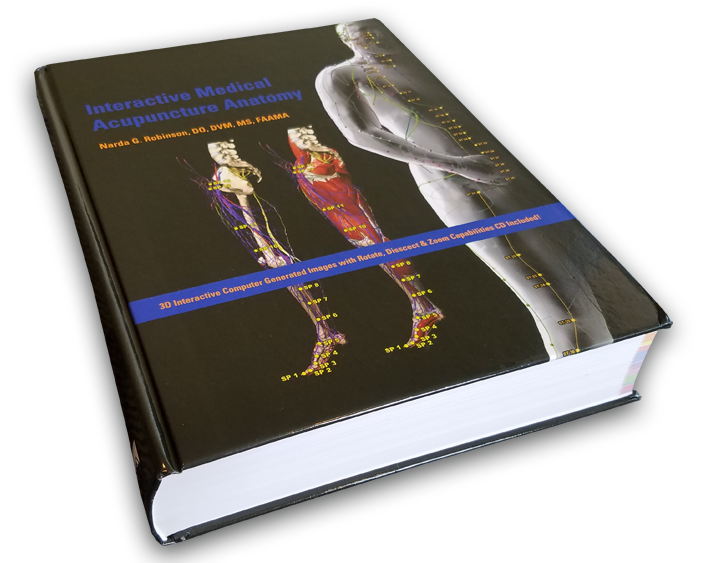 It’s an excellent tool that you can use to bring about discussions on channels and points of acupuncture with a three-dimensional reference at your fingertips. Exploring the interactive CD set allows you to see past tissue layers, clear away tissue layers, and turn various structures for specific points of acupuncture. This book by Dr. Robinson offers you an incredible immersive learning experience concerning the enclosing organs, vessels, and nerves around various points and channels. This book will provide you with anatomical illustrations in full color as well as comprehensive details for the physiologic foundation for acupuncture. There’s a great deal of evidence that supports the positive effects of medical massage as it relates to the therapy and treatment of clinical conditions. Common ailments, such as hip dysplasia, osteoarthritis, and epilepsy, can be helped through medical massage. Canine Medical Massage: Techniques and Clinical Applications helps you to master this growing area of study. It is the only full-length book on canine medical massage. 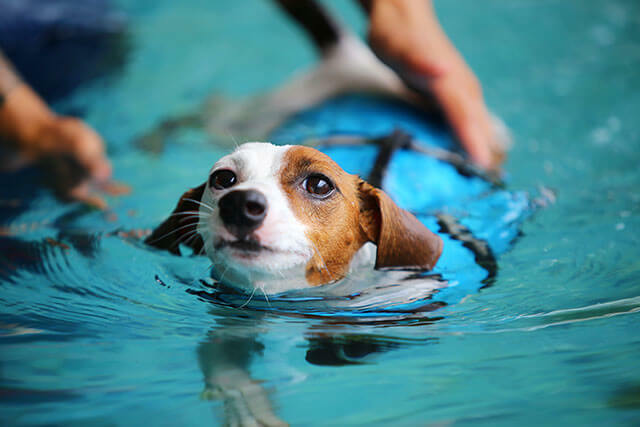 Whether you’re a veterinarian, a veterinary technician, or a canine massage therapist, this book information that can be readily applied in practice. 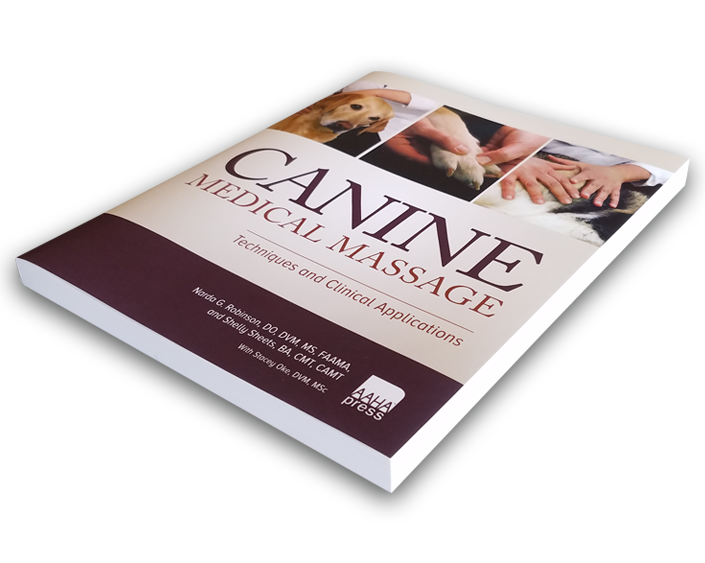 Additional topics covered in this book include massage treatment techniques for canine patients, sample massage sequences for specific anatomic regions and patient populations, conditions organized by the body system that benefit from massage, and nutritional supplements and other services that complement canine medical massage. This book is available in paperback through Amazon and AAHA Press. 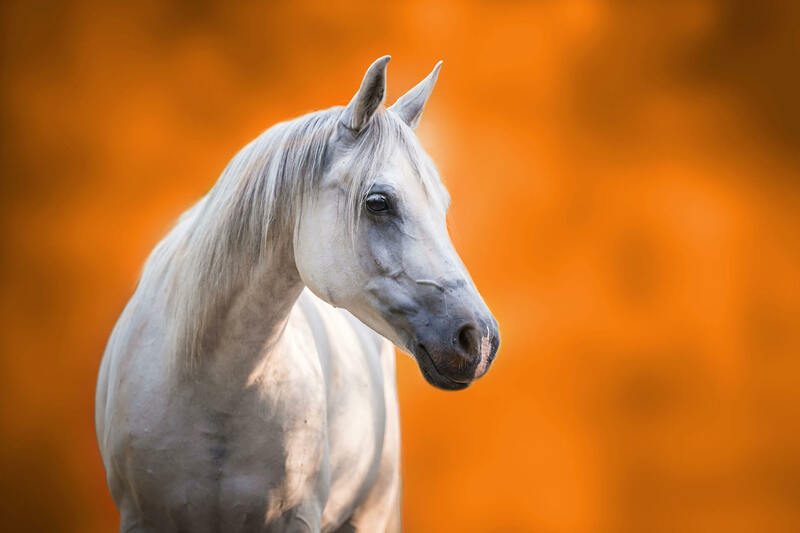 The acupuncture course at CuraCore will educate you on how to effectively employ integrative neuromodulation in a diversity of veterinary medical applications. 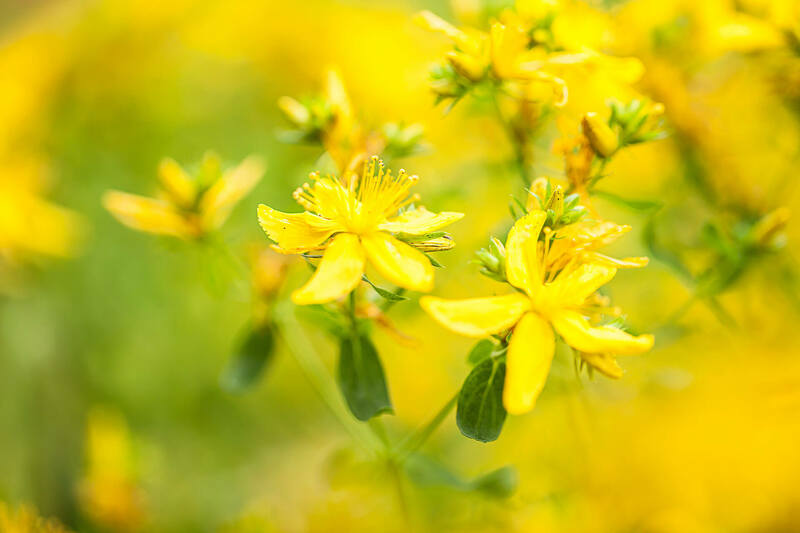 Veterinary botanical medicine provides numerous benefits. 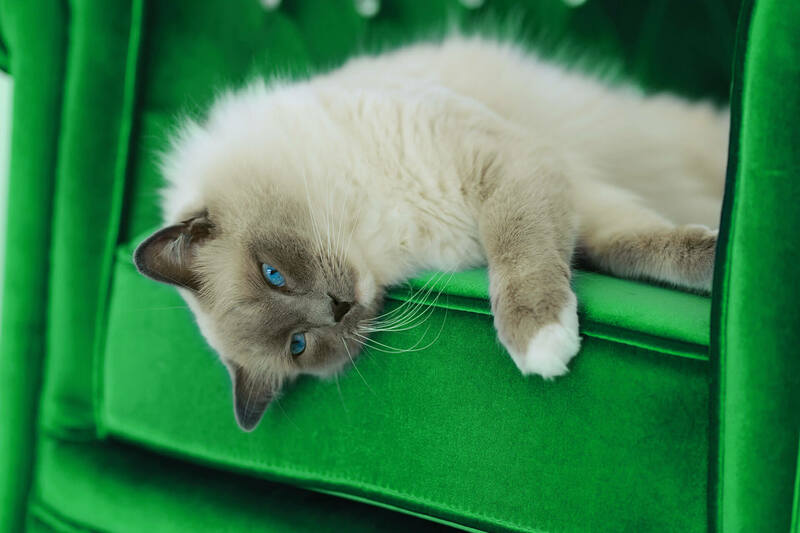 Our course teaches you how veterinary practitioners can use these botanical therapies in modern medicine.